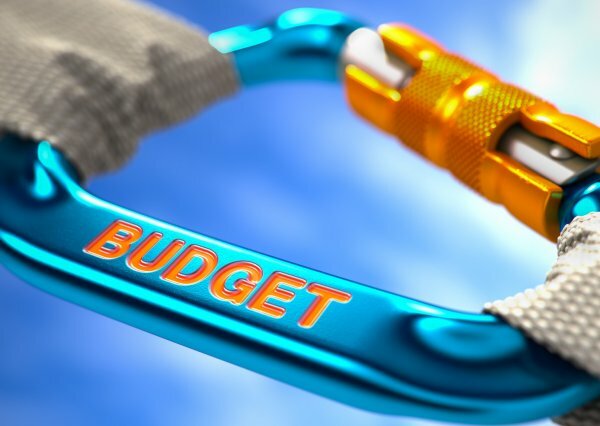 Private Healthcare Australia has used its 2019-20 pre-Budget submission to warn the sector is at a 'tipping point' due to an affordability crisis significantly driven by the policy decisions of successive governments. "Due to indexation and other changes to the PHI rebate made by previous Governments, the value of the rebate as a proportion of premiums is declining and will continue to do so over time," says the association. "This will exacerbate an affordability crisis in PHI that will have flow‐through impacts on the public sector in key areas of non‐emergency surgery waiting lists, mental health and dental care. "A ‘tipping point’ has been reached for the sector." The association says this is "no idle comment" but a statement supported by substantial market research it would be willing to share on a confidential basis. The private health insurance rebate has undergone significant reform in recent years with means testing, changes in indexation and its removal from Lifetime Health Cover loading, meaning what was once a 30 per cent government contribution to premiums is now a maximum of below 26 per cent. It will fall to 16 per cent over the next decade. While premiums generally increase in line with benefit outlays, the changes to the rebate have led to an additional and policy-driven impost on consumers. The result has been an ongoing annual reduction in its value and emerging affordability issues for Australians with private health insurance. Private Healthcare Australia says it is not looking for any additional investment by the federal government in the sector but regulatory changes to "correct settings" that are "constraining the industry from evolving to meet the needs of modern consumers." It has proposed the adoption of a joint payment integrity program to improve Medicare and health fund benefit compliance. It says this would address the current "cumbersome" system of retrospectively assessing compliance and could deliver savings of $1 billion. It has also recommended removing current regulatory restrictions on the ability of health insurers to cover services out of the hospital. It argues these restrictions create a perverse incentive that drives patients towards more expensive in-hospital treatment. The submission also calls for action on the 'harvesting' of privately insured patients by state governments through public hospitals, giving consumers "better tools for navigating" out-of-pocket costs and further action on the pricing of prostheses.